Today’s consumers believe they cannot conveniently access their money with a credit union, according to the national consumer awareness research conducted by the Credit Union National Association in 2018. 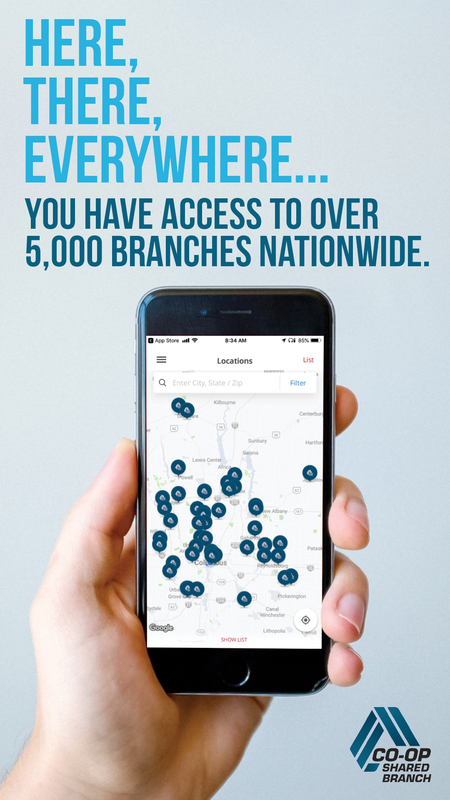 The Ohio Shared Branching Network is the perfect opportunity to debunk this perception and open consumers eyes to the convenience and accessibility of Ohio’s credit unions. 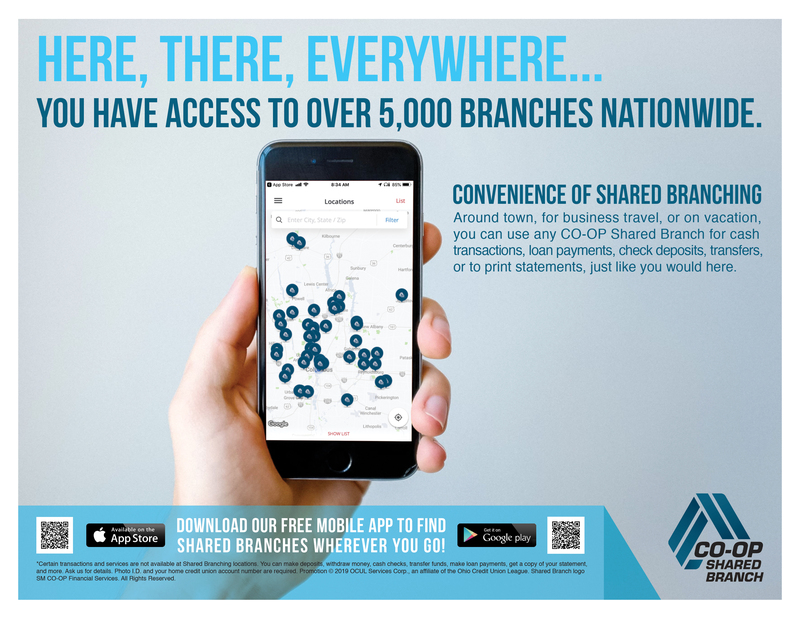 Thanks to your continued collaboration, the Ohio Shared Branching Network is the second largest branch network in the country, featuring more than 5,600 credit union branches nationwide and nearly 400 in Ohio alone. In 2018, credit unions within the Ohio network saw $65.8M in loan payments, $543M in deposits, and $449M in withdraws. 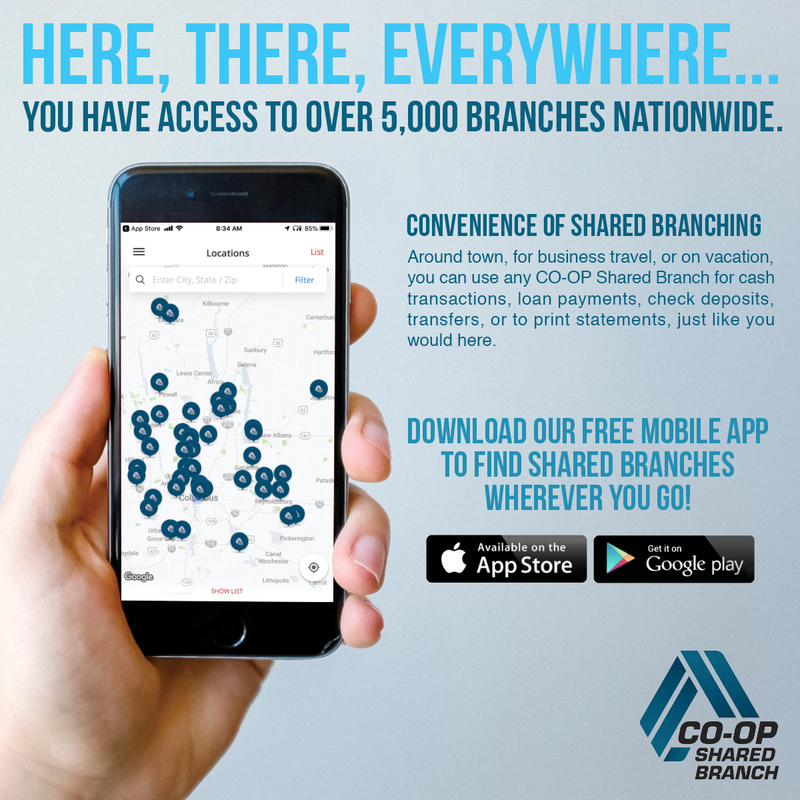 Shared Branching is the Credit Union Movement’s competitive difference in the financial marketplace. 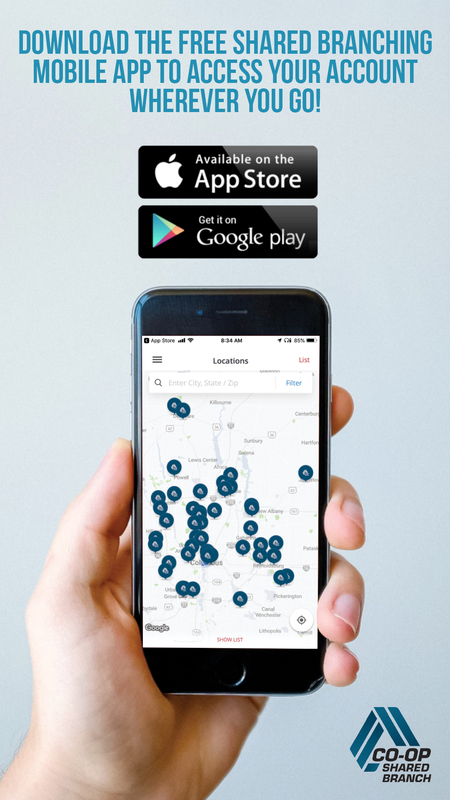 This unique offering also generates income and drives growth through convenience that appeals to both new and existing members; retains members through nationwide reach without brick-and-mortar investments; deepens member relationships as members use more services; and, creates revenue from guest-member visits when you participate as an acquirer. Helping members access their money, coast to coast, 24/7, wherever they are, could win your credit unions charity of choice a $1,000. OCUL Services Corporation will award charity funds to the Ohio credit union that raises its percentage of issuing transactions the most in the second quarter. 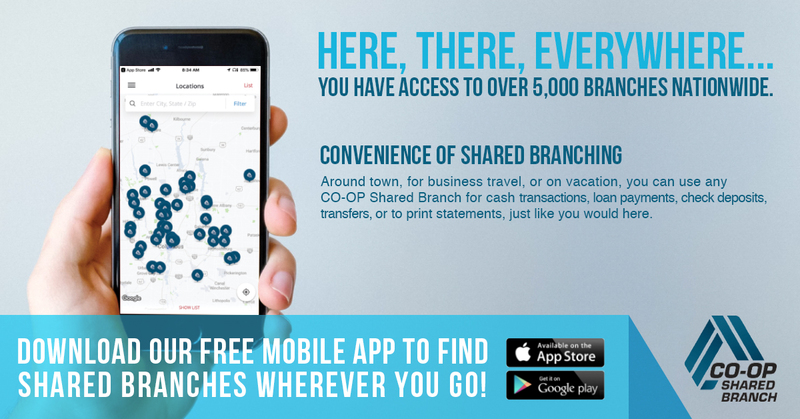 Use the resources below to help your members know their money is always close at hand, even if they are far from home. For additional resources or questions, contact League Marketing Manager Josh Pridon at (800) 486-2917, ext. 207. Join the League’s Shared Branching expert, Marty Auxter, as he answers your questions and goes in-depth on operating rules & regulations, transaction pricing, and fraud. I’m here to help with all your Shared Branching questions!